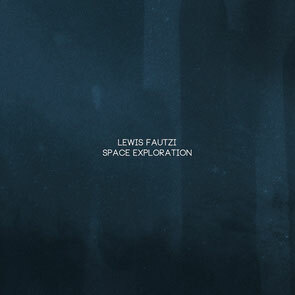 Lewis Fautzi returns to Soma Records in LP format once again with ‘Space Exploration’, which is out now. 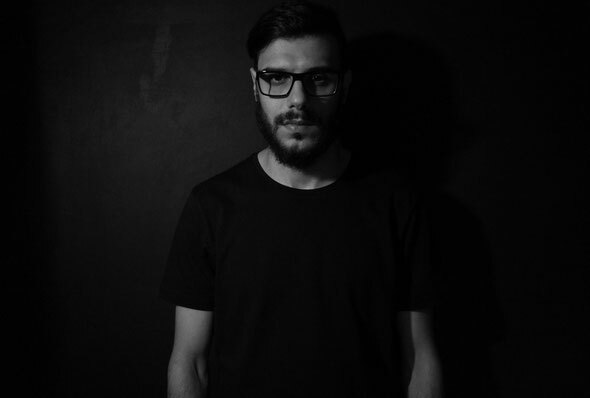 The album is a special collection of tracks created by Fautzi that focus on the more experimental side of techno. Never one to allow himself to get caught up in one style, Fautzi set the challenge of creating an album with more depth and insight into his creative process, basing the focus on bringing more of his emotion to the music. As an accompaniment to the album, he has collaborated with Darren Watts of Glasgow based film company, EQTV, to create the movie ‘Space Exploration’ premiering now over at DJ Mag. This brings to life the emotional and magical feeling evoked by merging the musical and visual inspiration of space travel. With ‘Space Exploration’ the young Portuguese producer intends for the listener to be taken on a journey through not only his deeper, more emotive side but also with their own sense of understanding of modern, experimental techno.